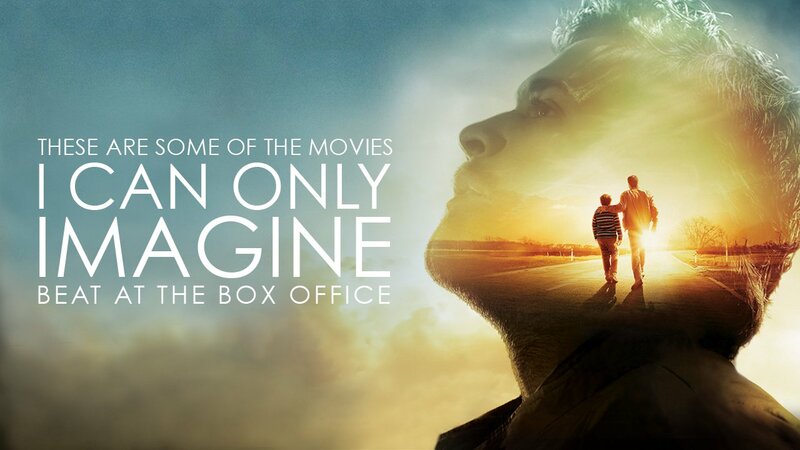 The faith-based movie I CAN ONLY IMAGINE has made nearly $82 million at the box-office. After a successful run in theaters, the movie is slated to be released on DVD on June 12, 2018. Along with being the highest-grossing movie for its distributor Roadside Attractions, I CAN ONLY IMAGINE incredibly beat out a number of high-budgeted movies from major Hollywood studios. Here are several movies that I CAN ONLY IMAGINE made more than, even though it was produced at a fraction of the price ($7 million). When the movie released, initial estimates from major entertainment publications estimated an opening of $2 million to $4 million for the faith-based drama, but as word of mouth spread, the estimates grew and grew, and it opened to $17 million in its first weekend and received a stellar A+ from CinemaScore patrons. I CAN ONLY IMAGINE avoided some of the pitfalls of others because first, it was an emotional story pretty well told and second, it courted church-going individuals with a compelling and genuine marketing campaign. 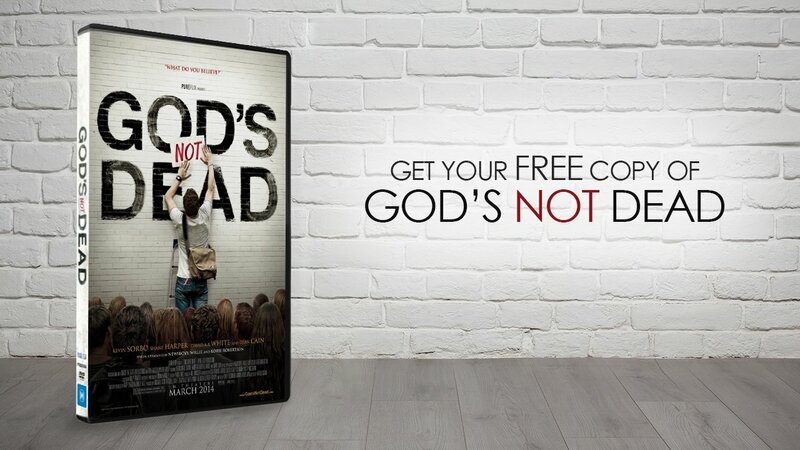 Director’s Jon and Andrew Erwin were hands-on promoting the movie to churches and schools and stars Dennis Quaid and Trace Adkins did not shy away from the faith content of their movie. In fact, Dennis Quaid opened himself to the media, vulnerably talking about his own faith and even releasing a song he’d been writing for his mother for decades called “On My Way to Heaven.” Along with the Christian band, MercyMe actively promoting the movie, all of these elements together created a perfect combination for the success of the movie. Do you enjoy articles like this? 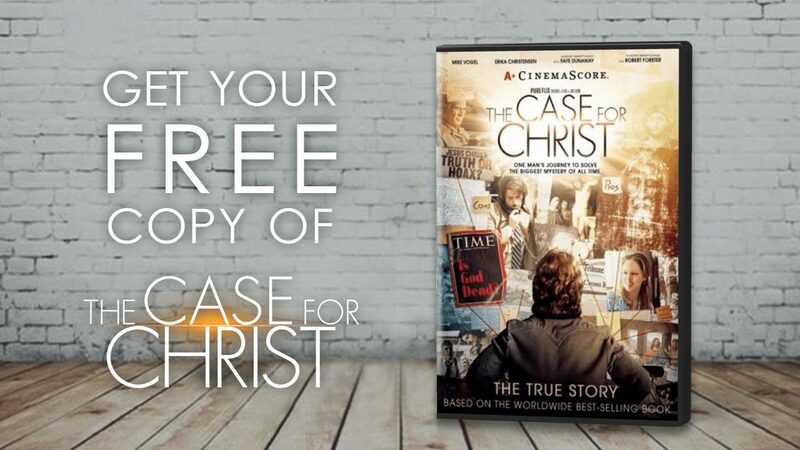 Click here to become a monthly donor and receive a copy of THE CASE FOR CHRIST on DVD!